I hope you are having a lovely June... It's hard to believe we are nearly half way through the month already. I've missed blogging the past couple of weeks, but things have been pretty hectic over here with lots of family comings & goings, a quick hop, skip & a jump across the pond to Kansas, school exams for the kids, running sewing workshops & (drum roll please!!!) OPENING MY ETSY SHOP.... 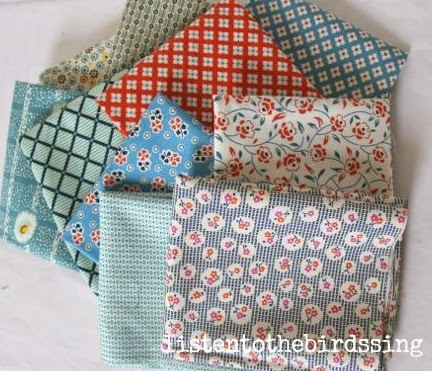 Yes, I've finally plucked up the courage, taken the plunge & BirdsongStitches is now finally trading!! To enter the giveaway I would love for you to have a wee look at the shop by clicking here & telling me what you like, or what you think I should stock, or any tips or advice you have for selling on etsy. If you are a follower of the blog, or you follow me on Pinterest or Instagram, do please let me know for another chance to win. The giveaway will close on Friday 13th June at midnight & I'll announce the winner on Saturday 14th.. I really like everything in the shop but my favourite is the hearts and linen bunting.because it is quite original. I love the house keyrings too, that design would also be great made into an applique design for your cushions. I really like the camper van cushion, I dont have a VW but I think they are cute. Congratulations! The shop looks great and I've made it a favourite! The bloom cushion is so sweet! Wonderful shop! I have favourited you :) I love your Open Wide pouch set. Everything looks lovely! I am a follower of your lovely blog :) Happy Saturday to you! What a lovely shop Karen - I love the little bird purses! CONGRATS! LIKE your neat shop! Congratulations on your shop! I don't think you are charging enough for your cushions- I have made one of the VW ones and they take ages to do. I like the house keyrings, they are very original! Well done on your shop! I love the zipper pouch set. I am a follower of your blog! Thanks for the chance to win. I love love the camper van cushion! 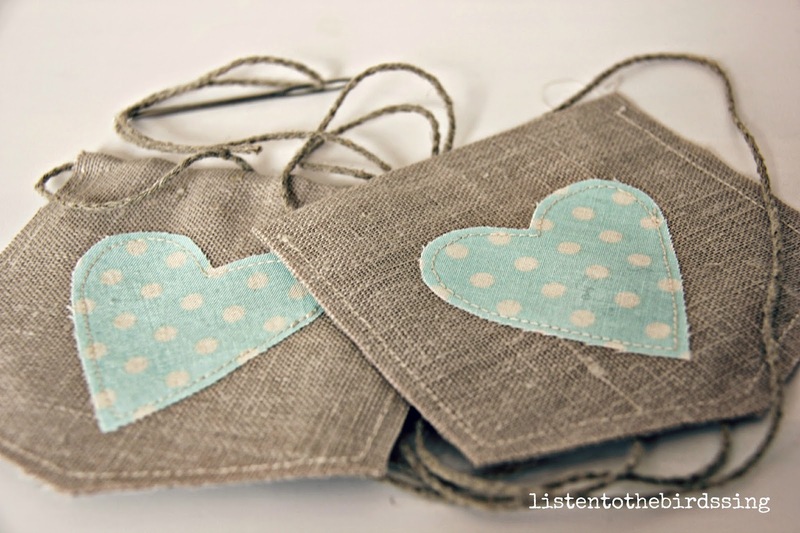 Love your hearts and linen bunting, so cute!! I like all of your linen buntings. Thanks for your tutorials. Thanks for the chance at the giveaway. I absolutely adore the Camper Van Cushion. Adorable! I like the Birdie Coin purses. I think your schoolhouse tote is super cute!! Congrats! You should sell your flower hair clips. They're adorable. Thanks. I like the flat bottom zipper bags. Your shop is coming along. Great job. 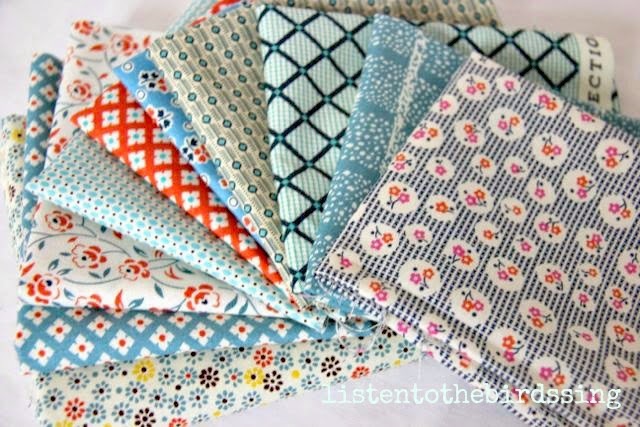 I follow via bloglovin Thanks for a nice giveaway, love the fabric choices. I love the way you've photographed your items and included photos from several different angles, etc. Are you going to be stocking some covered notebooks? The one you gave me is getting lots of use as my gardening book and I'm able to keep the plant labels inside the book, in the 'pocket' created by the cover. 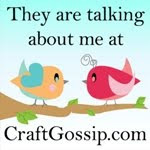 Also, are you going to add a big 'Here's my Etsy shop' button to your blog so people can find it easily? I hope it's a huge success - good luck! P.S. Maybe some things with MacGinty on them?!! I'm sure he'd love to be immortalised in fabric! the flat pouch zipper purses are adorable! I love the reversible tote bags. Just great. I like your fabric taste, good choices! That's why I follow on Pinterest. Congratulations on opening the shop. Among all the lovely things there, the Schooldays Notebook Tote is my very favourite. You shop items are so cute! I love the Campervan! I remember them as a kid! Ok so now I follow on bloglovin, gfc, and facebook, but couldn't find your instagram. Good luck! I love your birdy coin purses, they are so sweet. Just lovely. I like the campervan pillow and the bondaweb ! I like the key covers- little houses are so cute, and I also like the Bloom cushion. 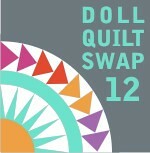 I recommend having the Craftcult Etsy shop widget on your blog sidebar as a way of displaying your wares! Oh my goodness, how did I nearly miss this. 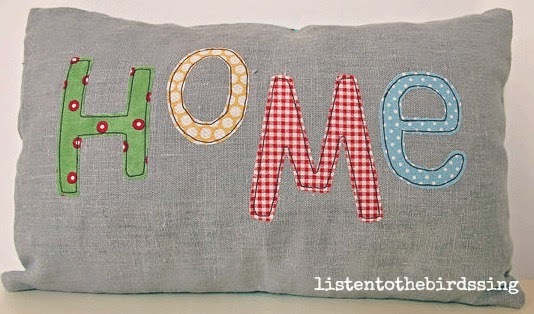 I love everything you make and love the cushion I bought from you. Our taste seems to be very similar but you're far more productive than me 😉. As you probably realise, I follow you on IG and Pinterest too (makes me sound like a stalker 😳). 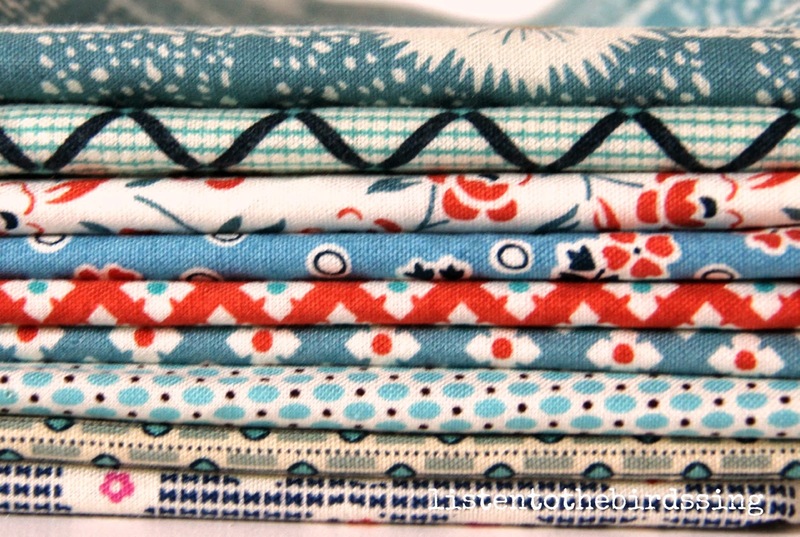 Love the fabrics you're giving away and thanks for the chance to win them. I'm not sure if I made it or not but just incase. I love the Birdie Coin Purse! I follow you on the sites you have on your sidebar except instagram cause I don't have account. We are Indianbeautifulart, promoters of elegant ethnic and funky accessories like jewelries, cushion covers, home decor items and much more!